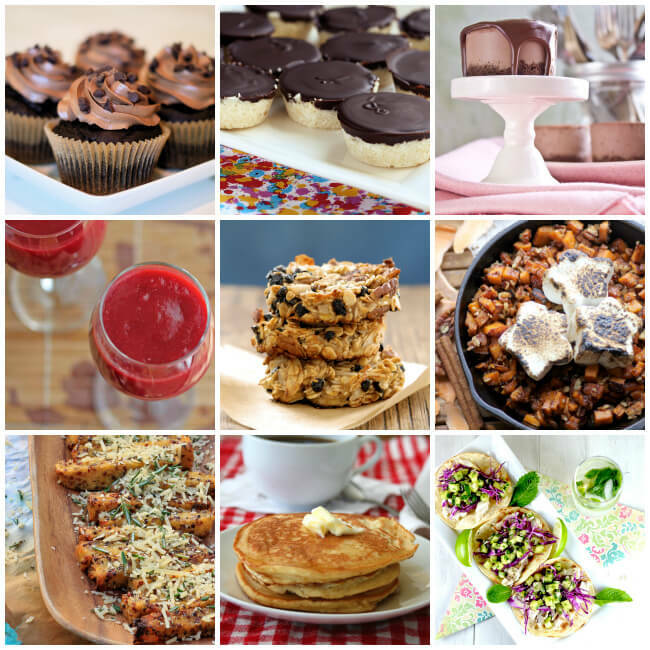 Today marks the beginning of a series of guest posts that will highlight 2012’s best of the best gluten-free recipes of a group of talented bloggers. Over the next two weeks, we will be here to share our hottest recipes of the year. 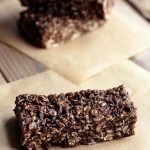 These are recipes readers have raved about and that have gone viral on the likes of Pinterest, Twitter and Facebook. But most importantly, they are fool-proof and tasty. 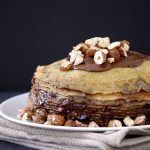 I encourage you to check these bloggers out – they are incredibly talented and truly have an interest in helping others who are looking for good gluten-free recipes. Peruse their websites and be inspired. Each serves a special niche — all are 100% gluten-free. 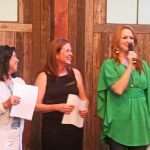 Kicking off our event today, I am thrilled to have one of my oldest blogging friends guest posting here. 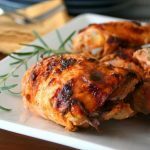 Lexie of Lexie’s Kitchen was one of the first people I turned to when we discovered my youngest son had food allergies. She is generous with her knowledge and sweet as can be. She is also the mastermind behind this 2-week Gluten-Free All-Star Recipe Event which is being kicked off today with Lexie’s post. Thank you Jeanette for hosting me at Jeanette’s Healthy Living for the kick off of the 2012 Gluten-Free All-Star Recipes event. I am champing at the bit to try the creme de la creme recipes we will be treated to by some of the best gluten-free bloggers out there! 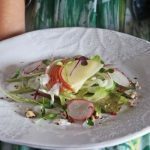 Since 2007, our family has been on a journey to recovery with our youngest son—the inspiration for my blog, Lexie’s Kitchen. Through diet, we have made great strides in healing him from the inside out. One thing we’ve learned is that living with food allergies and intolerances can be challenging. 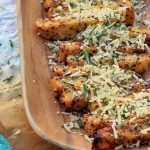 As the parent of a hungry and growing boy with multiple food intolerances, I have the deepest gratitude for bloggers like Jeanette who pour out gluten-free creations weekly and keep me inspired. 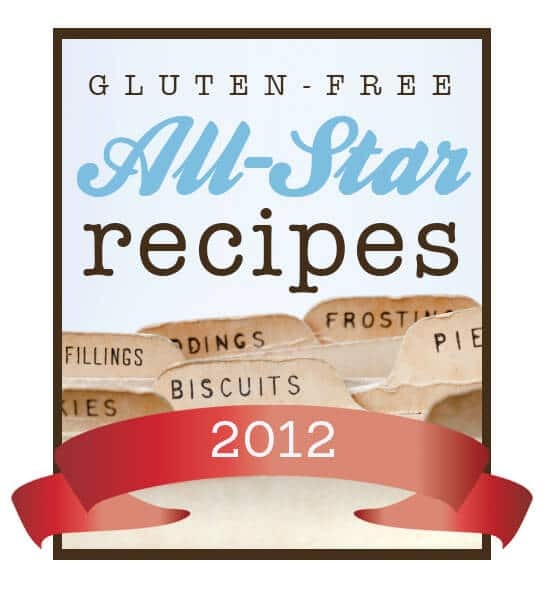 Before revealing the 2012 Gluten-Free All-Star Recipes from my site, I wanted to highlight an all-star blogger and recipe that rocked our world this year! 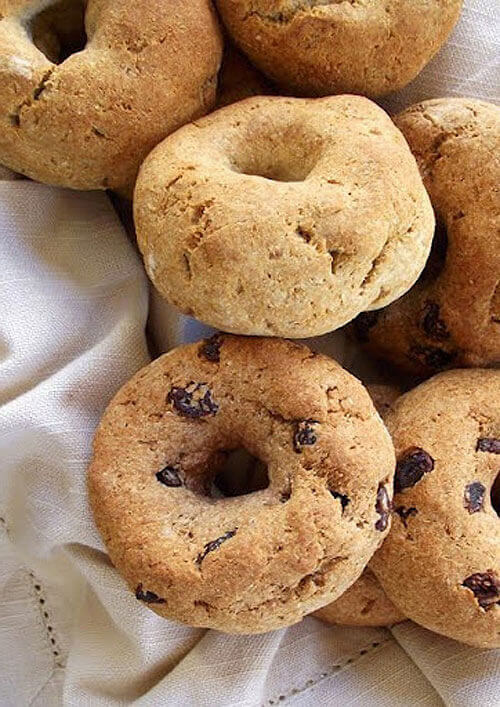 It is a recipe for super simple bagels that are, among other things, gluten-free, dairy-free, egg-free, soy-free, grain-free, and yeast-free. 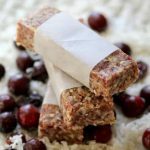 The recipe comes from Kelly over at The Spunky Coconut. 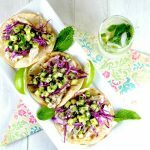 Kelly is one of the most innovative healthy recipe developers I know. I hope that you will get acquainted with her site, her recipes, and her bagels! You are in for a real treat. 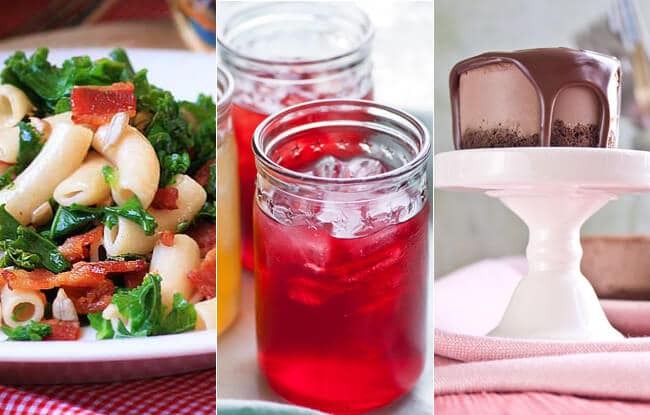 This year the top three honors over at Lexie’s Kitchen go to Bacon & Kale Pasta, Dairy-Free Mini Chocolate Cheesecakes, and Cool-Aid. 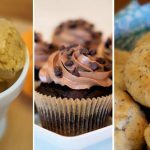 Each is a proven winner not only in my kitchen, but in the kitchens of Lexie’s Kitchen readers! One evening I wasn’t home to make dinner for the troops so the privilege fell on the shoulders of my dear and honorable husband. While necessity may be the mother of invention, this one was based upon what was available to him in the fridge and pantry. I can scarf this pasta dish down like it’s nobody’s business. Here is the recipe. When I make these, they are almost too pretty to eat. But once you get me going, I can’t stop. 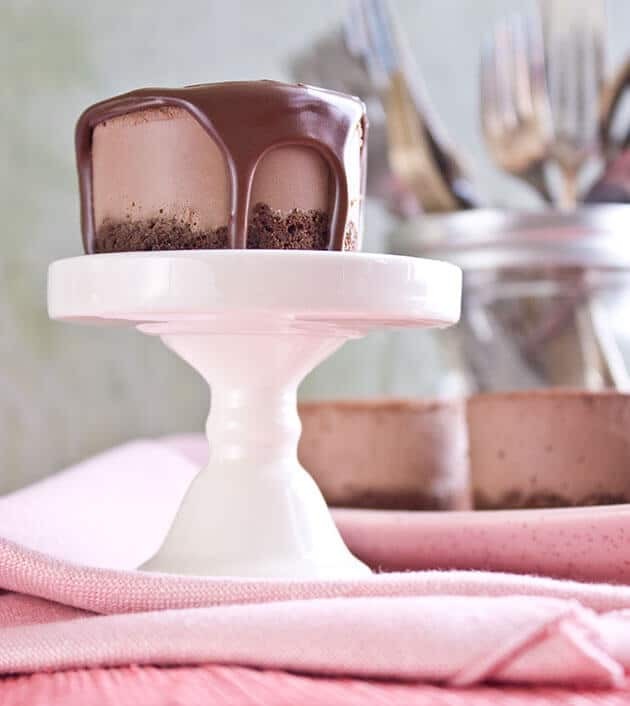 These are the bomb when frozen and then allowed to thaw a bit prior to serving—oh, and topped with a decadent dairy-free Kahlua Ganache, of course. Here is the recipe. The traffic and interest this recipe (if you can call it that) generated was beyond belief. For those trying to break the juice or soda habit, I highly recommend giving it a try. 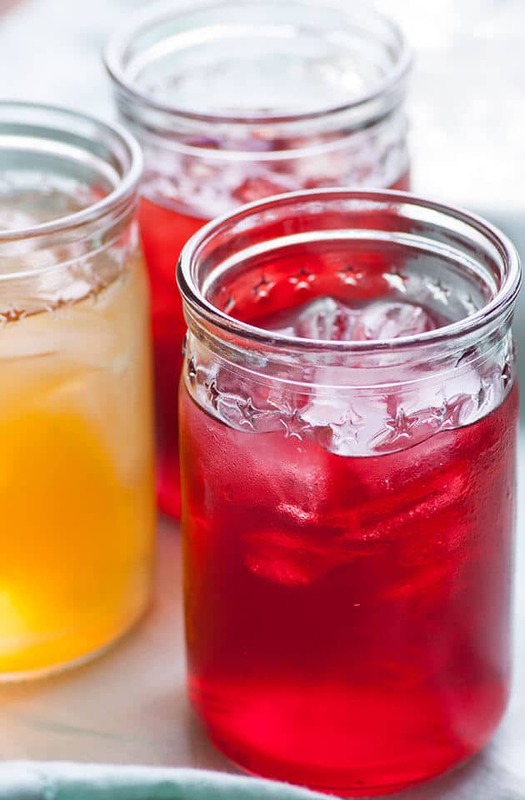 This refresher may look like Kool-Aid but is far from it. The base is herbal tea. Raw apple cider vinegar is added for tang and its health promoting properties, and a little stevia (or other natural sweetener of your choice) balances it all out. The only things missing are the artificial flavors and a good dose of Red #40. Here is the recipe. 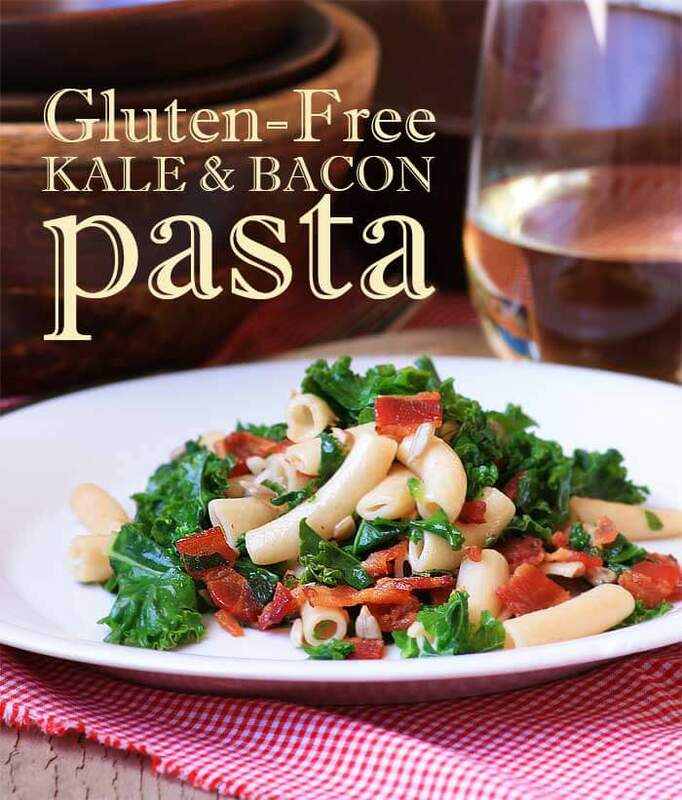 If gluten isn’t the only offender you avoid, head on over and visit my site. Every recipe is free of gluten and dairy, and most are free of eggs and other common food allergens. I look forward to your dropping by! I found the link to here in Triberr and have tweeted it. I am doing a lot of gluten, dairy and refined sugar-free recipe development at the moment and am very interested in this series so will follow along. I will now check out the recipes on this post. 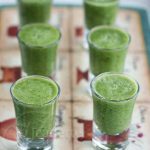 I’ve got a Gluten Free Blog with the primary focus on healthy gluten free foods my son will eat. Many sites offer food options that I won’t even eat. I don’t use refined sugar, but do cook with Pure Cane Sugar or Maple Syrup a lot. This year I plan to cut the sugar out as much as possible and I’m excited to see how you’ve done it.